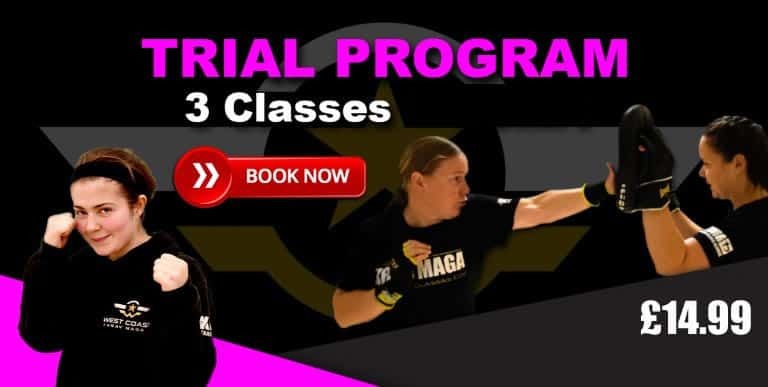 Being able to defend yourself is an essential skill to learn for a women and there’s three key reasons that you should consider trying Krav Maga. The truth of this world is that crime can happen to anyone at any time. At some point in your life, you may be in a situation where you need to protect yourself, a loved one or a stranger from a predator (not just males). Become Empowered. West Coast Krav Maga has helped to make many women feel more empowered. Feeling more confident and taking control of their own lives. 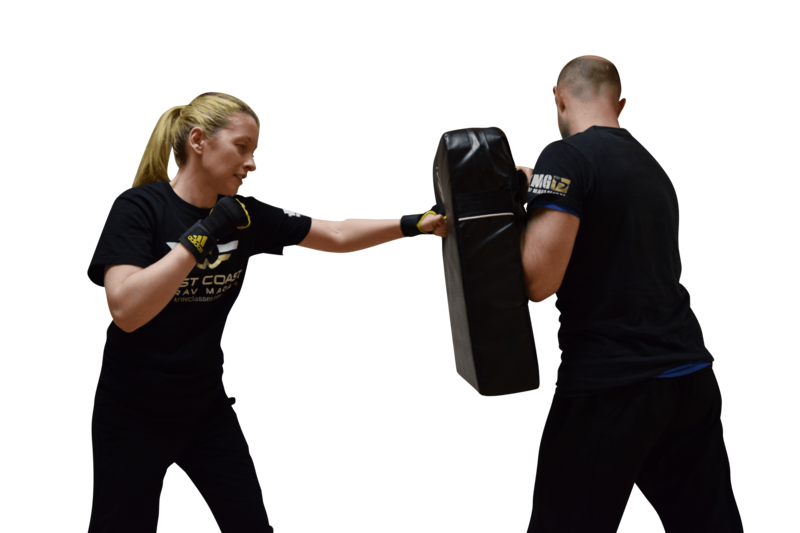 Our Krav Maga classes in Preston and Blackpool will help you become more aware of whether someone is interviewing you (assessing whether you’re a potential target) and help you to practise skills which work to avoid, evade and defuse physical attacks. Could you run away from an attacker, up stairs or across a car park if being pursued? Improving your fitness and strength is an important element in learning self defence. Could you push a man away from you, get up from the floor and sprint without hurting yourself? These skills are part of your regime when training with us. We’ll build your speed, strength and flexibility, combined with your new Self Defence Skills. This entry was posted in Animation, Benefits Panel, Blog and tagged anyway, good day, maybe, someday. Bookmark the permalink.